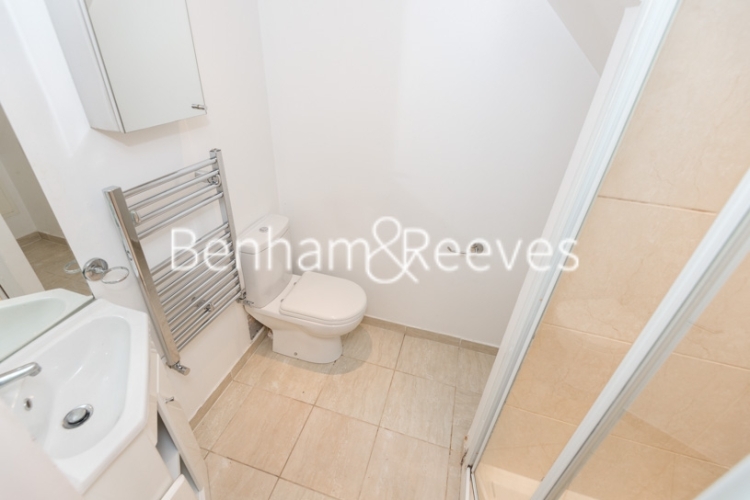 A tastefully presented one bedroom ground floor apartment is situated in Dartmouth Park Hill, close to the amenities on Chetwynd Road and the vast open spaces of Hampstead Heath. 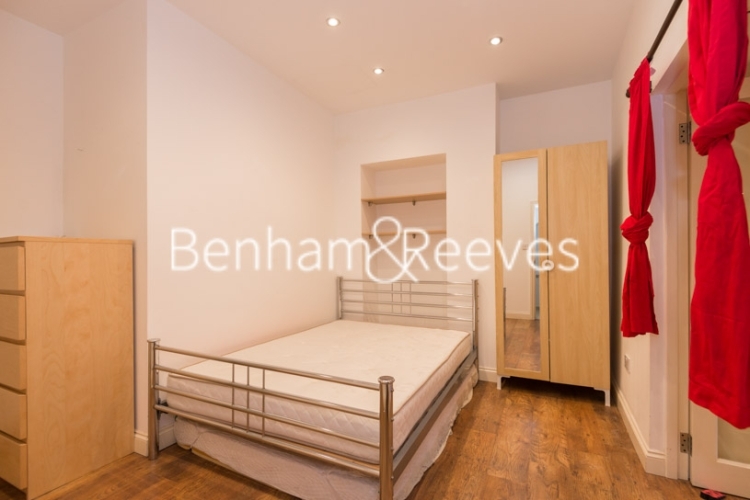 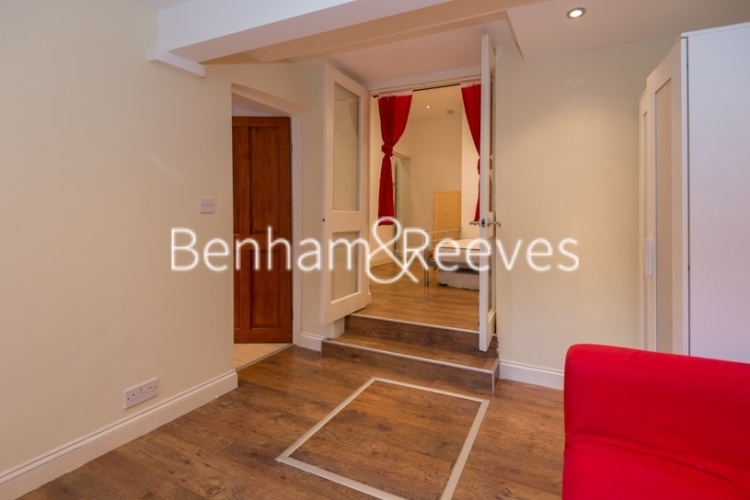 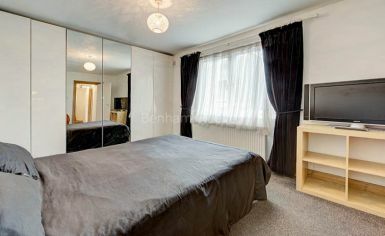 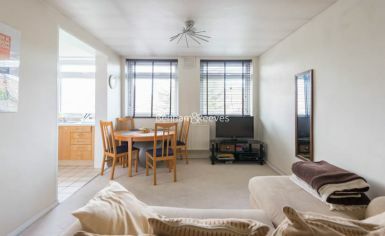 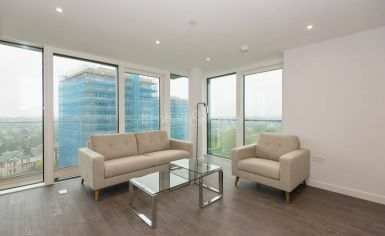 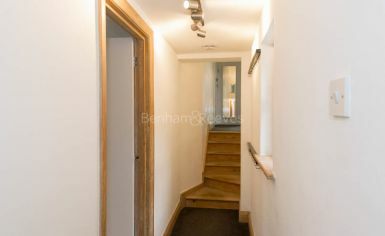 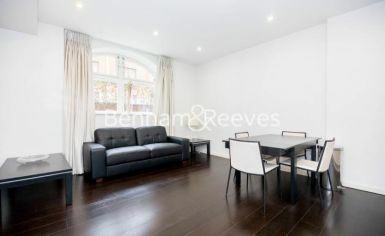 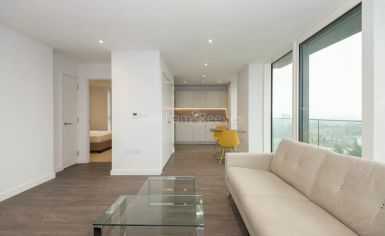 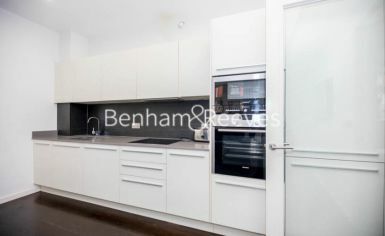 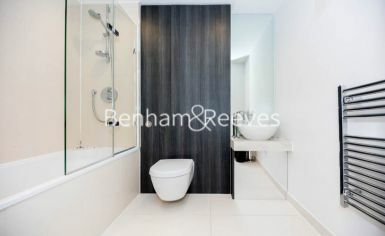 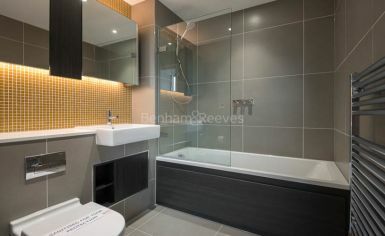 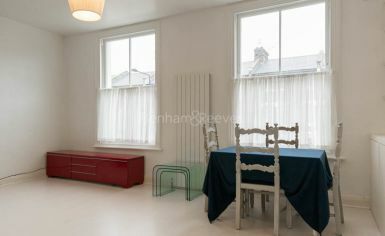 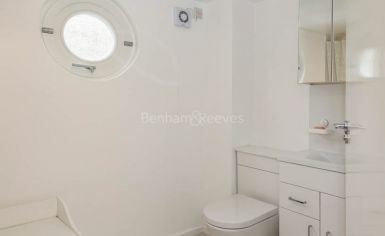 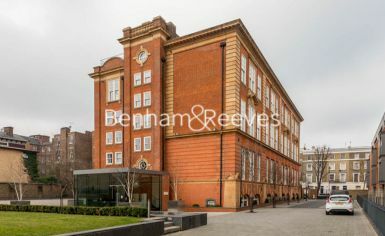 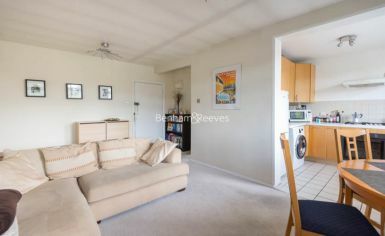 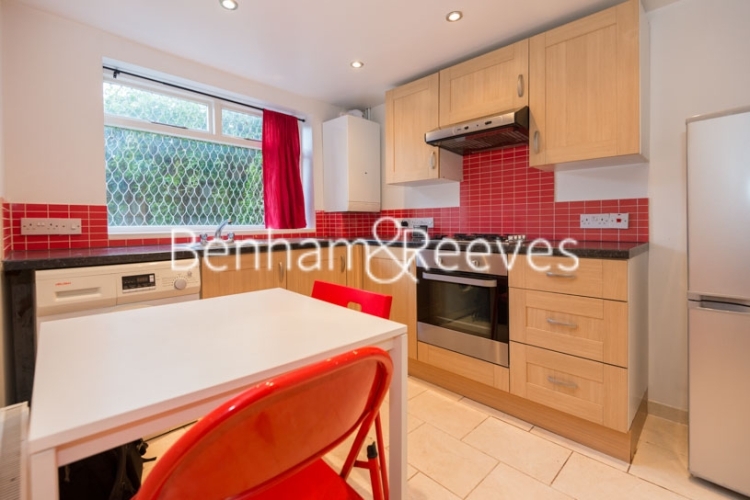 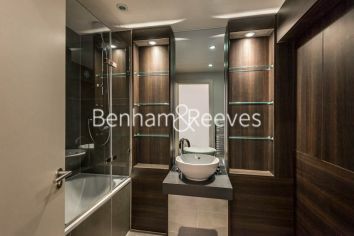 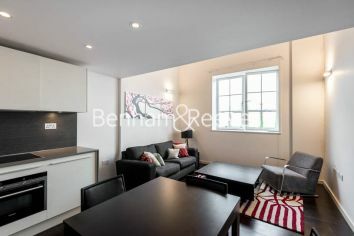 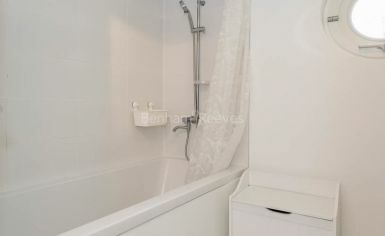 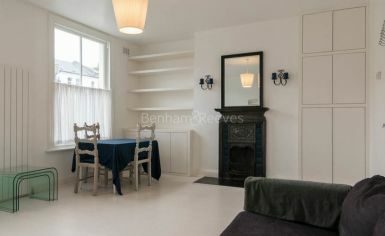 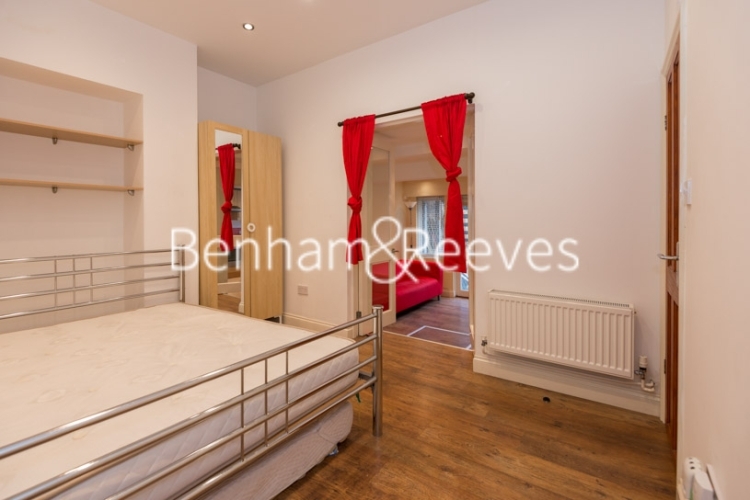 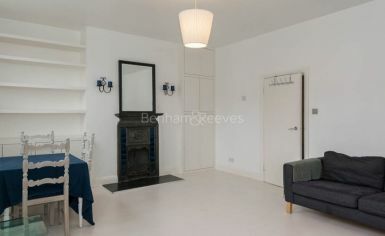 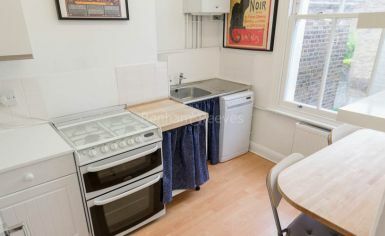 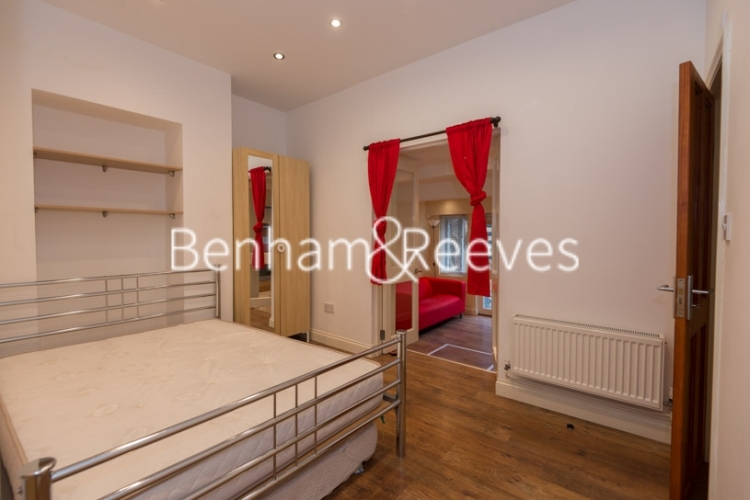 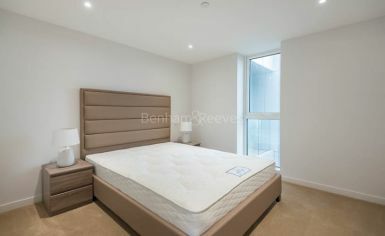 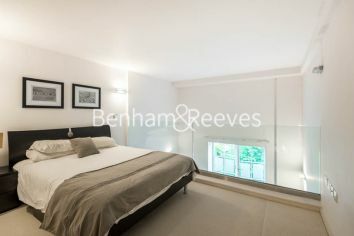 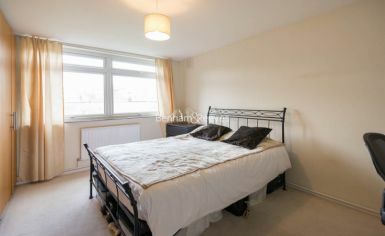 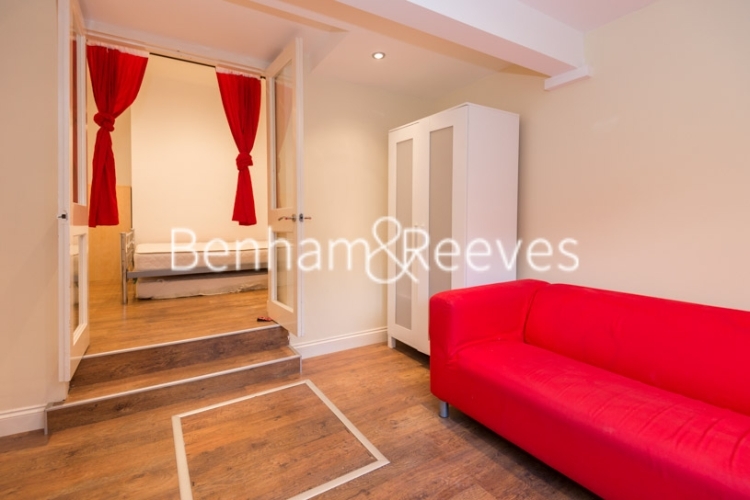 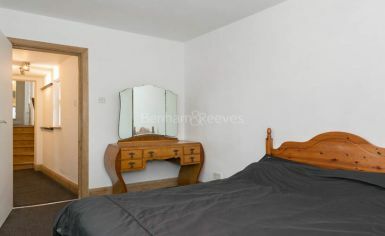 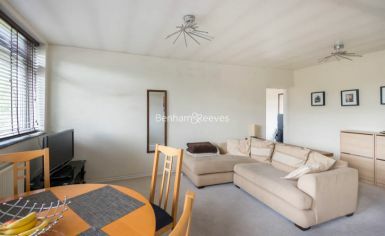 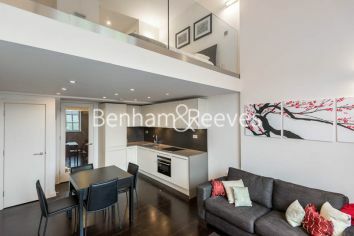 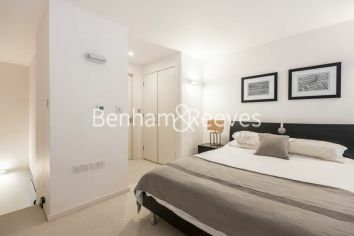 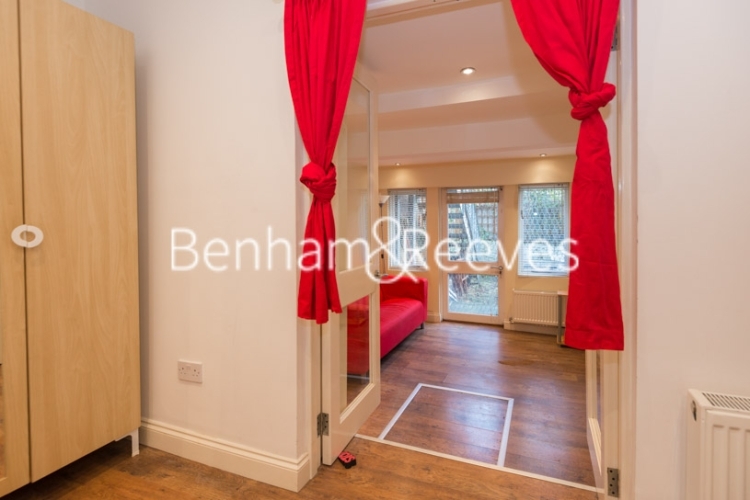 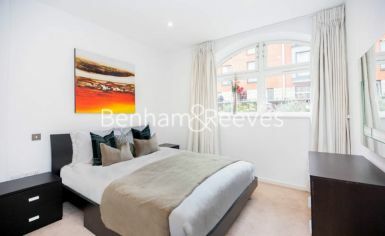 The apartment comprises a reception, fitted kitchen, double bedroom and shower room, wood floor throughout. 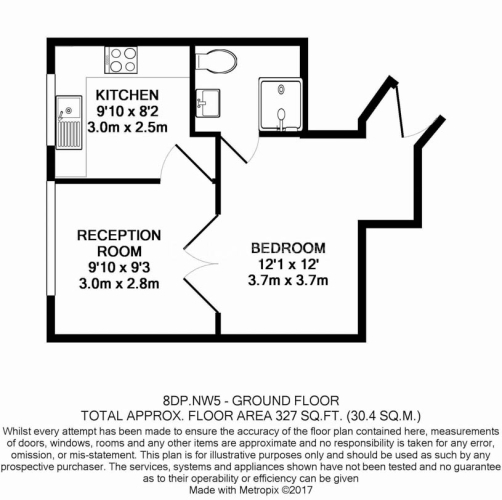 Property is offered furnished. 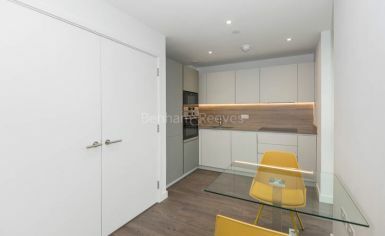 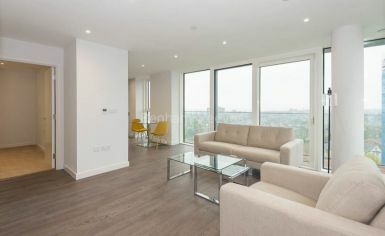 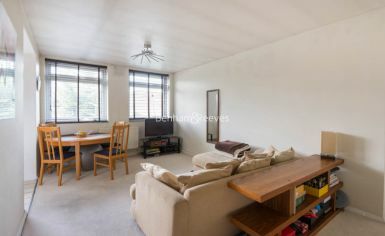 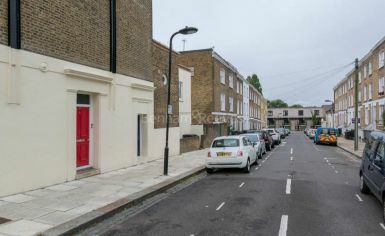 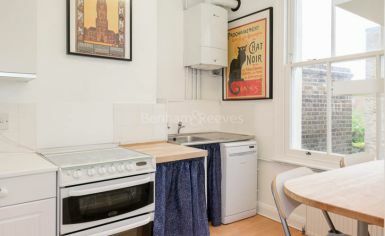 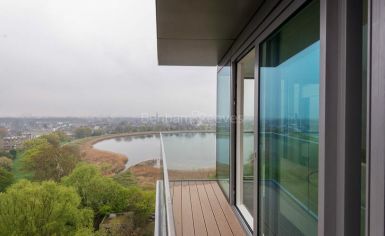 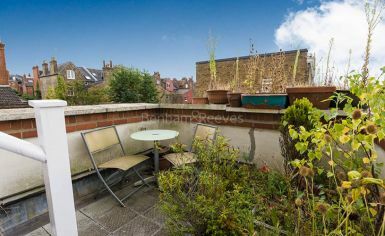 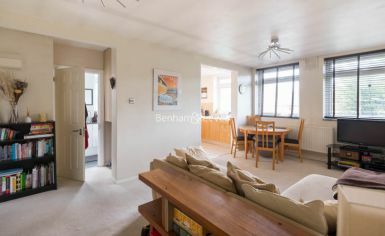 Dartmouth Park Hill is ideally positioned close to Hampstead Heath and local amenities, while the apartment is located within walking distance of Tufnell Park Tube station serviced by the Northern line.